Sitting on the Yamuna River, Agra does not have the Taj as a stand-alone attraction. 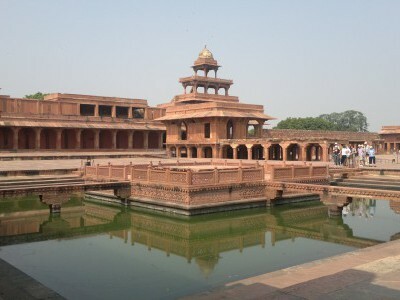 The legacy of the Mughal Empire has left a magnificent fort and fascinating tombs and mausoleums too to woo travellers from across the globe. We discover India's this colourful desert state and princely domain in style; staying at exclusive heritage hotels and visiting the most popular destinations – Jaipur, Jodhpur, Udaipur, Pushkar and some lesser-known places for a glimpse into Rajasthan’s traditional rural life. 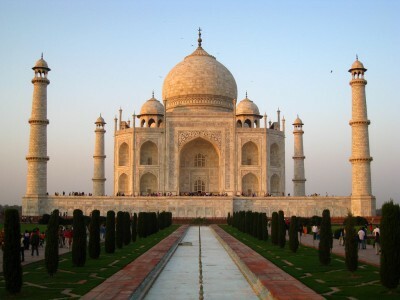 However, before experiencing this royalty stunning Taj Mahal gives us goose-bumps. Exploring Rajasthan on two wheels besides enjoying the scenic beauty of the state with visits to forts, palaces, temples, city monuments and remote villages and wildlife reserves, in addition to some unique experiences on the road, is the perfect way to gain real insight into the many facets of Rajasthan. 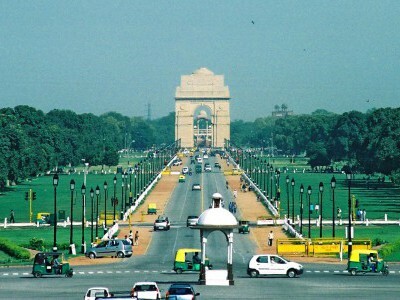 A relaxing eleven-day tour featuring India’s so-called Golden Triangle (Delhi-Agra-Jaipur), with a rich backdrop of fascinating culture, monumental architecture and historical splendor, in addition to a memorable sojourn at Hinduism’s most sacred city. We see some of the most compelling highlights of northern India, together with its colourful people and fabulous wildlife. Travelling from Delhi to Kathmandu is a fascinating journey in Asia. In addition to exploring the two national capitals our comprehensive tour combines fabulous cultural sights – Forts and Palaces of Jaipur, Taj Mahal of Agra, Ganges of Varanasi and the exciting Chitwan National Park in Nepal famed for its rhinos. 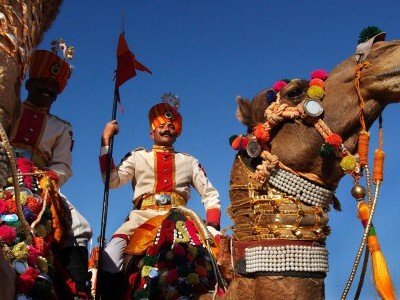 With vivid colours and glittering heritage, Rajasthan is epitome of most of all that appeals about India. This trip focuses on spectacular sights; from fabulous palaces and temples of Jaipur, Udaipur and Jodhpur, to lesser-known gems like Bundi and Chittorgarh (the largest) Fort and Ranthambore National Park for its tigers. This comprehensive tour takes in some of the most spectacular sights across northern India; from Jaipur to Varanasi. We see some of the world’s greatest architecture in the form of imposing forts, amazing Hindu and Jain temples, gorgeous palaces, and abandoned city and, of course, the stunning Taj Mahal. 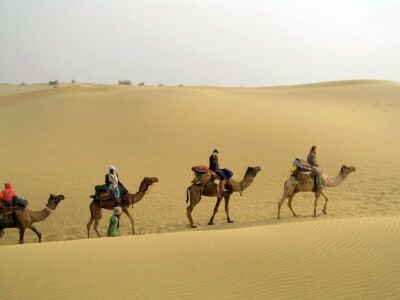 Rajasthan is an amalgamation of vibrancy, serenity, colour and heritage. 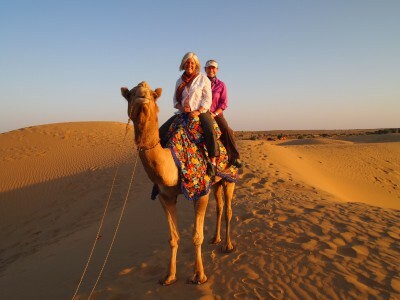 Sand dunes of the golden Thar desert, hills of Aravali range, picturesque lakes, glittering palaces and imposing forts, vivid saris and turbans, busy towns and quiet villages, wild animals, harsh sunlight and cool evenings make this place a travellers’ choice.